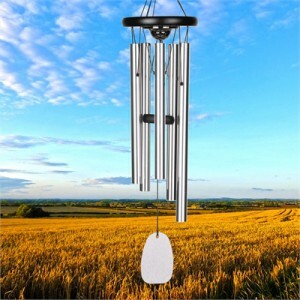 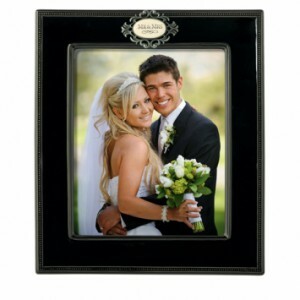 We understand that each of our clients are looking for a unique way to encapsulate a memory, moment, or milestone and our expert staff will assist you in finding the perfect item. 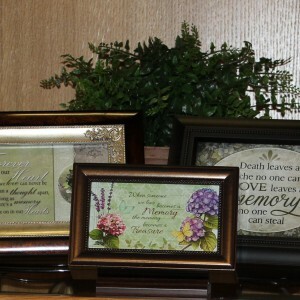 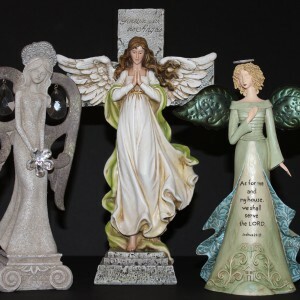 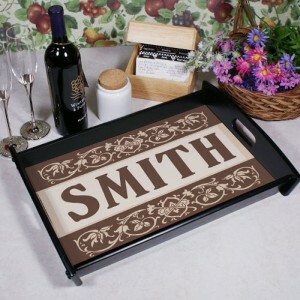 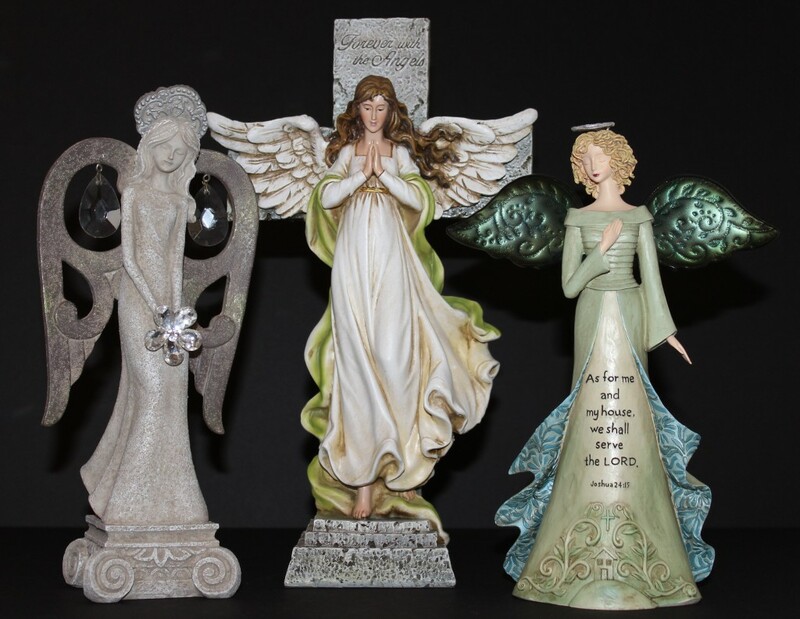 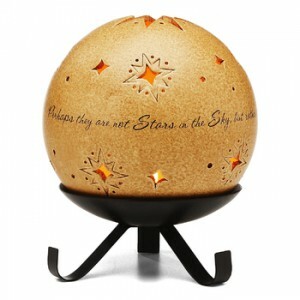 Memories of You offers a wide selection of funeral, wedding, birth, graduation, retirement gifts and more. 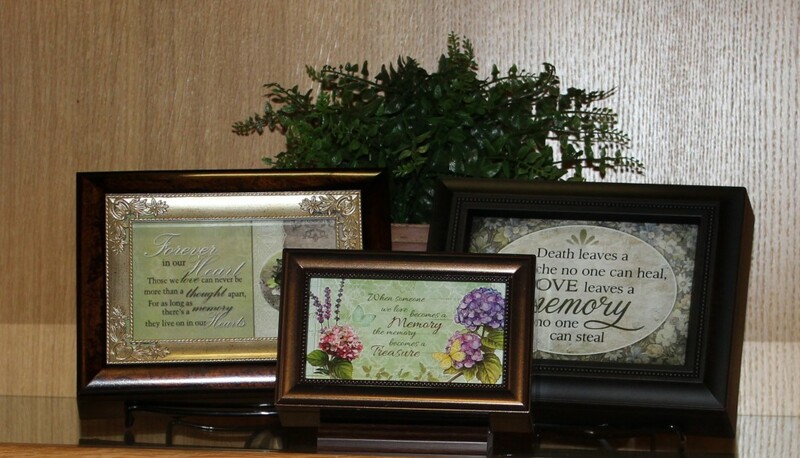 Please stop in or call the store for more options.